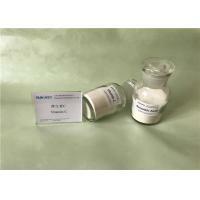 Ascorbic Acid is well-known for its antioxygenation. Most people are familiar with L-Ascorbic Acid also called Vitamin C. When it is not vitamin format, ascorbic acid was often used for film production. Ascorbic acid is easy to be oxydated, but it can prevent different cells from damaging. So it is called antioxidant. It must be stored in cold and dark place. 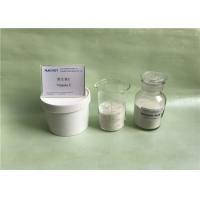 Because it can oxidate the touched metals, it can not be stored in metal vessels. 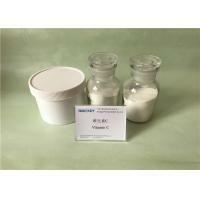 Vitamin C is white and slightly yellow crystalline powder with no odour. 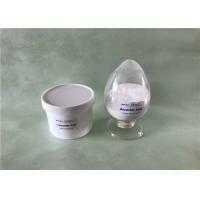 It is easily dissolved in water and the solubility at 20℃ is 33g/100g. It can not be dissovled in vegetable oil, slightly dissoved in ethanol (solubility is only 2g/100g). The color of Vitamin C will get darker when being light and it is stable in the dry conditions. Heat and light can destroy easily the solution of Vitamin C, especially in the alkaline condition and in the presence of metal. So it should pay more attention to avoid metals and air touch in water and containers. As a kind of Vitamin C, ascorbic acid plays a great role in preventing scurvy caused by long voyage travel. For example, in order to prevent scurvy, oranges with rich of vitamin C was provided for sailor and passengers. Although most animals can compound ascorbic acid naturally, but human beings do no have this ability and have to get this nutrition by foods. Cauliflower, spinach and cranberry also have rich ascorbic acid except the fruits like oranges. After getting that ascorbic acid can prevent scurvy, the manufacturers of natural foods start sales of Vitamin C capsules. Besides, vitamin C also is added into many fruit juice drinks. Vitamin C mainly used for the production of many medicines and as the important raw materials in clinical treatment. 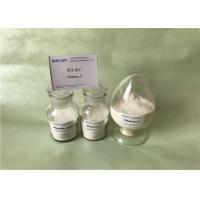 As food additives, it has great effect in nutrition, anticorrosion and flour processing. As feed additives, it can strengthen the immune system of animals. 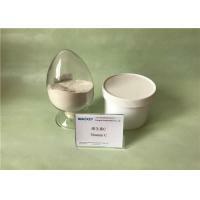 25kg/Carton or according to the requirements of the customers. It can load 20MT in one 20'GP without pallets. 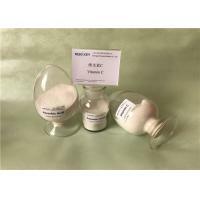 We can provide free sample within 200g which is enough for test generally and the customers undertake the FedEx freight. 2. What is lead time? We can arrange prompt shipment after receipt of the advanced payment. 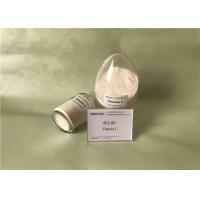 As a leading and professional supplier of Vitamin C (Ascorbic Acid), Shanghai Runkey Biotech Co., Ltd specializes in R&D, Sales, Distribution and application of vitamins. We focuses on the supply of Vitamin C with excellent quality based on the advanced equipements and our strong technical strength. 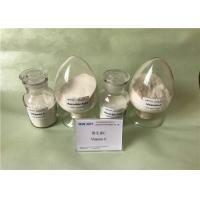 Our products conform to the standard of USP, BP, EP, FCC etc. 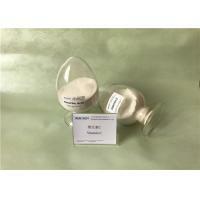 and widely used in pharmaceucitals, foods, cosmetics and feeds. Many multinational pharmaceutical companies were attracted by our good reputation and come to talk business with us. For the good quality and reputation, our Vitamin C has sold to Europe, North America, Asia, Australia, Middle East and Latin America. "To provide the equivalent innovative solutions for the customers, share the market information and help the customers to make value creation" is our mission. 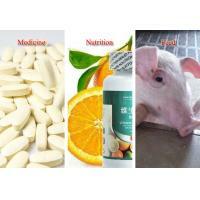 Our vision is "to be a global reliable Vitamin solution supplier". And our core culture is "Passion, Innovation, Integrity, Thankfulness and give back to society". 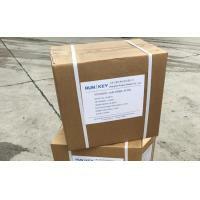 Shanghai Runkey is really the best choice and partner for Vitamins in the world. 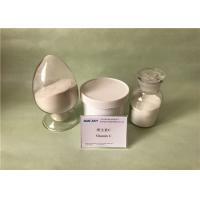 I am sure that our stable supply ability, excellent quality and professional service will make you have a perfect purchasing experience. We look forward to working with you and your esteemed company for a very long terms.